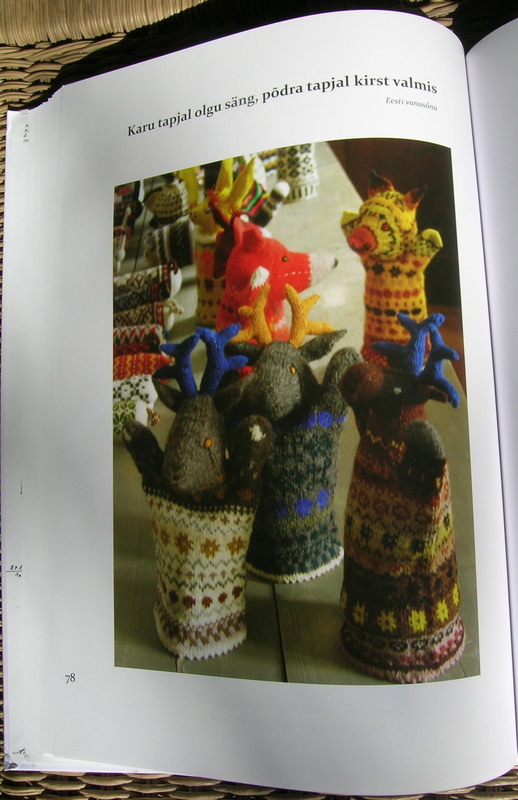 I finally ordered and received yesterday a package from Nancy Bush’s website, The Wooly West. 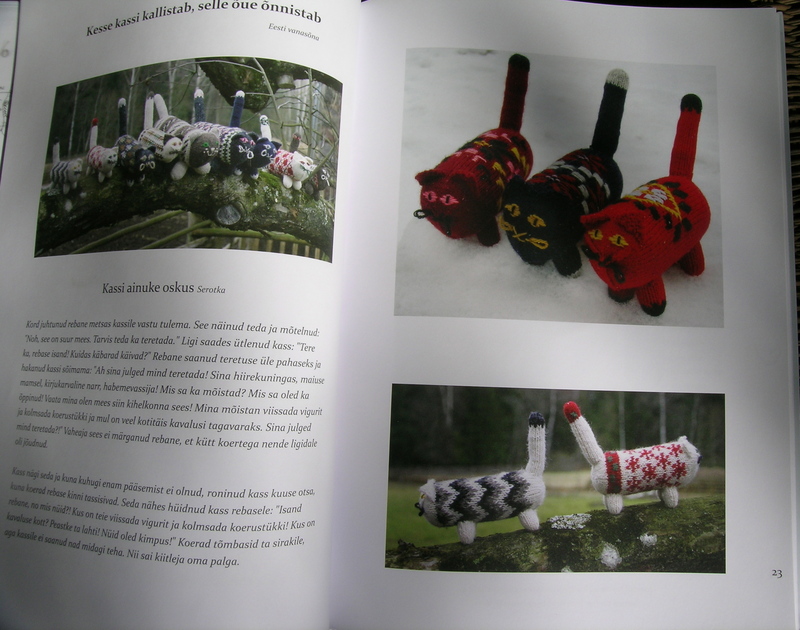 2 months ago I took a class from Nancy Bush with my knitting guild, although I have yet to blog about that weekend (I was waiting to finish up the sample projects), I could not wait to show you what I ordered from her website. 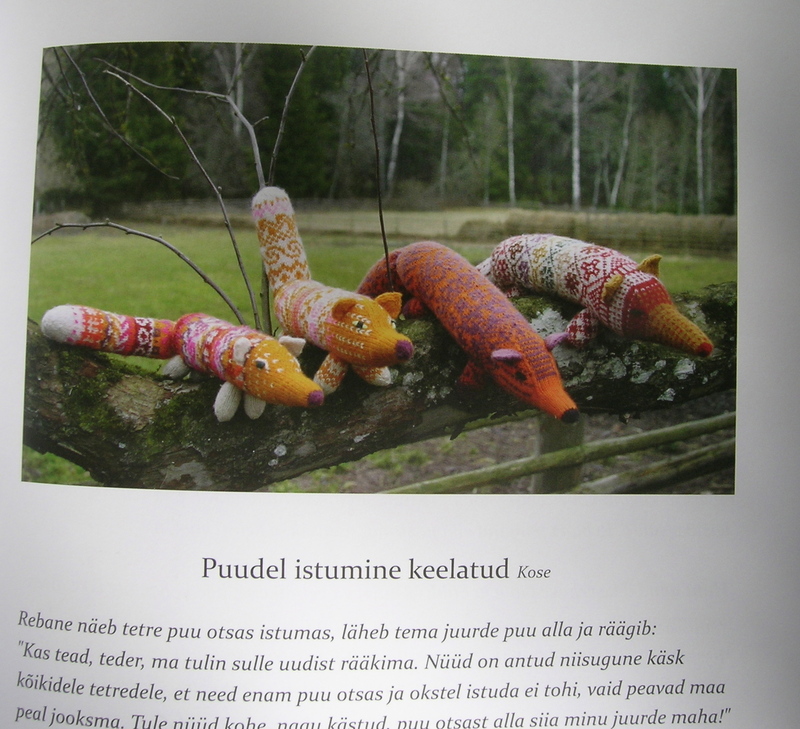 both gorgeous books, in Estonian and English. 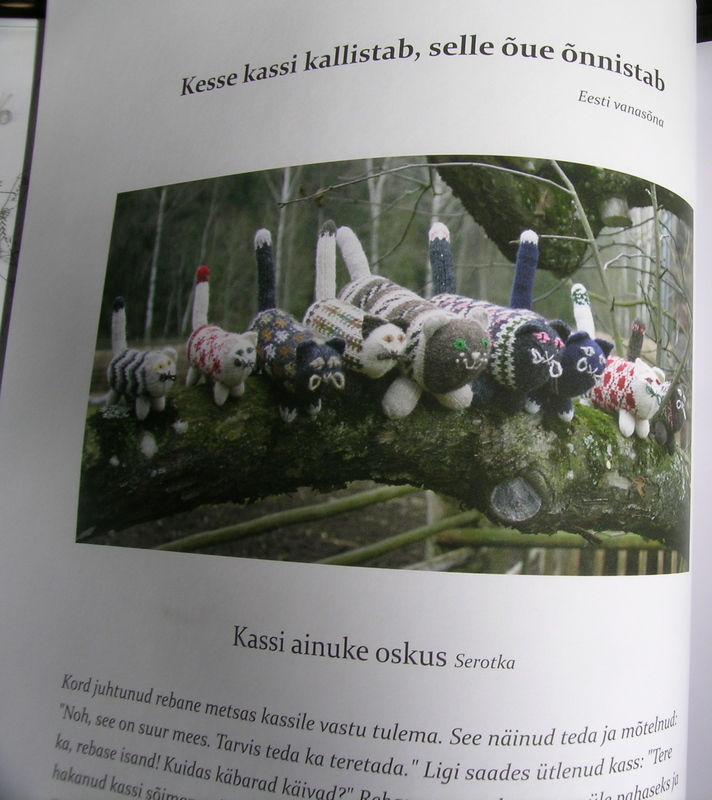 The most interesting one however, was this book on knitted animals and toys, Kiri Kari, which Google Translator has it translating as “Letter from the Herd”. I have no idea what that is suppose to mean. I even tried translating it to French, and it comes out with the same meaning. 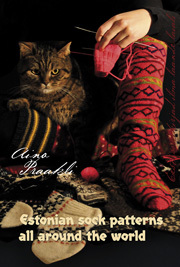 Written only in Estonian, it is none-the-less a fabulous book and I will try to make some of the wonderful characters listed, the patterns are diagramed out so it should not be too difficult. 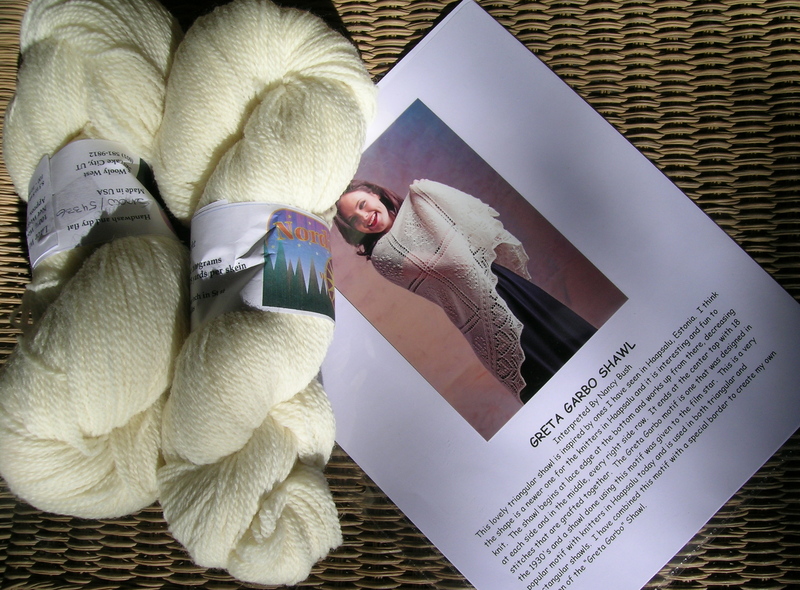 And I purchased this kit for a Greta Garbo Shawl by Nancy Bush. I saw this in person at the workshop and knew that I had to have it. 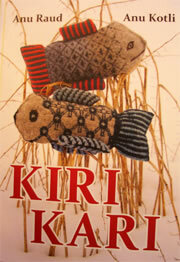 So last night I sat casting on for the shawl while watching The Singing Revolution with my husband. It is a documentary about the passive fight for independence that the Estonians had with the USSR, they won their independence with song, and not a single loss of life. Highly recommended. 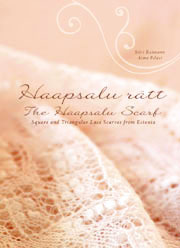 I love the scarf–be sure to show us the finished project!